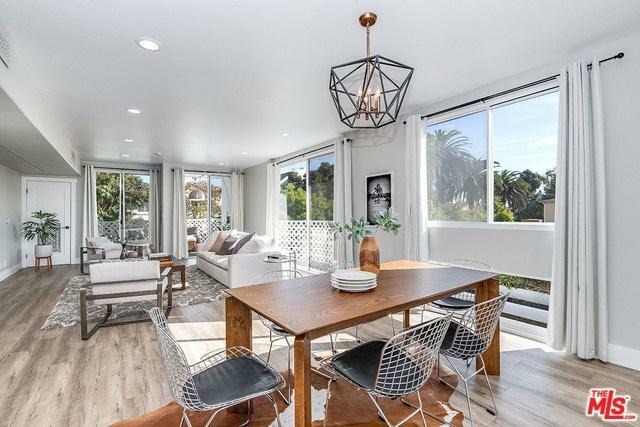 This absolutely stunning and completely remodeled 3,500+ sq ft unit is one of the largest and highest quality apartment offerings to hit the market in this A+ Santa Monica location. 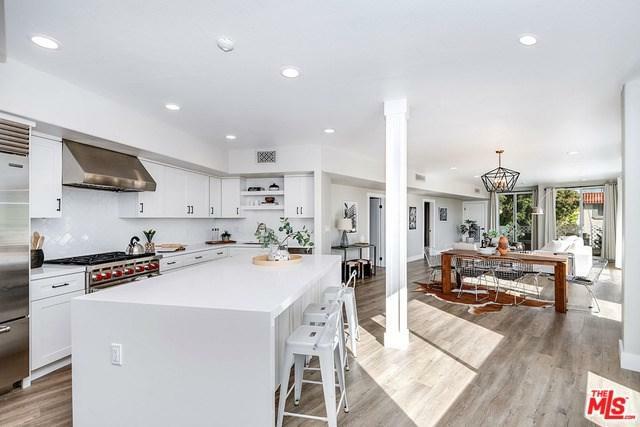 Located less than a block from trendy Montana Avenue, this amazing Single Family home alternative was re-imagined and transformed with only the finest detailing and finishes. 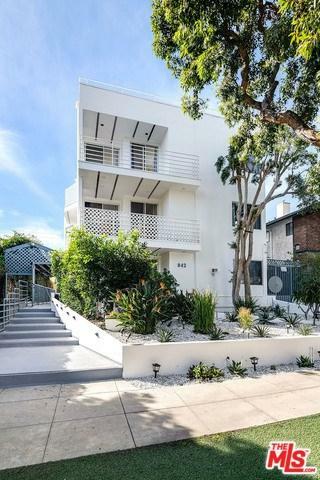 This sprawling unit occupies a full floor of this quiet building, creating privacy and the feeling of living in your own home. Highlights of this 5 bed/6 bath layout including amazing kitchen with Sub Zero Fridge, Wolfe Range & Hood, Italian Subway tile, dining area and huge family room/kids play area. 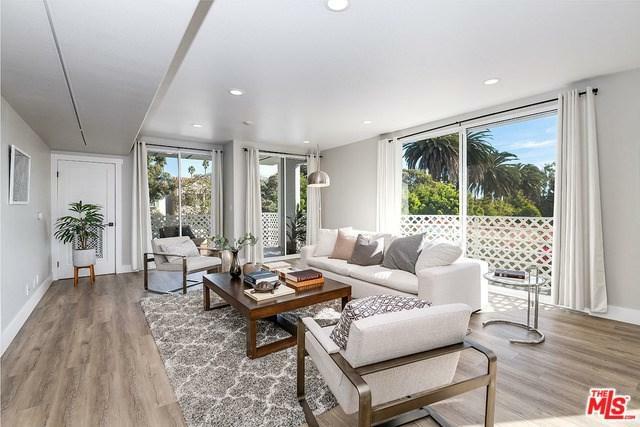 Living room boasts new hardwood flooring, custom crown molding and large balcony, ideal for entertaining. The bathrooms offer new vanities, custom tiling and imported fixtures. All 5 bedrooms are fitted with Custom closets/cabinetry. Tenant will have 3 parking spots and 3 custom storage closets. Luxury SM living at its finest! Sold by Austin Brunkhorst of The Agency.